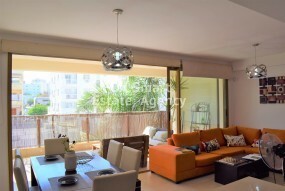 For rent fully furnished 3 bedroom apartment with large veranda of 2010', centrally located in Acropolis. Προς ενοικίαση πλήρως επιπλωμένο διαμερισμα 3 υπνοδωματιων με ευρύχωρη βεράντα του 2010' στην Ακροπολη. 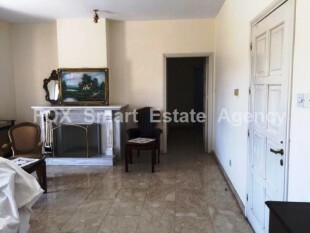 A spacious 165 m2 internal areas, 3 bedroom apartment situated on a well maintained building, located in one of the most prestigious areas of Nicosia is for rent. 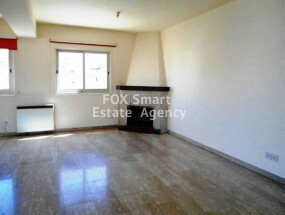 This apartment is suitable both as a residence for a family, as well as an office area.